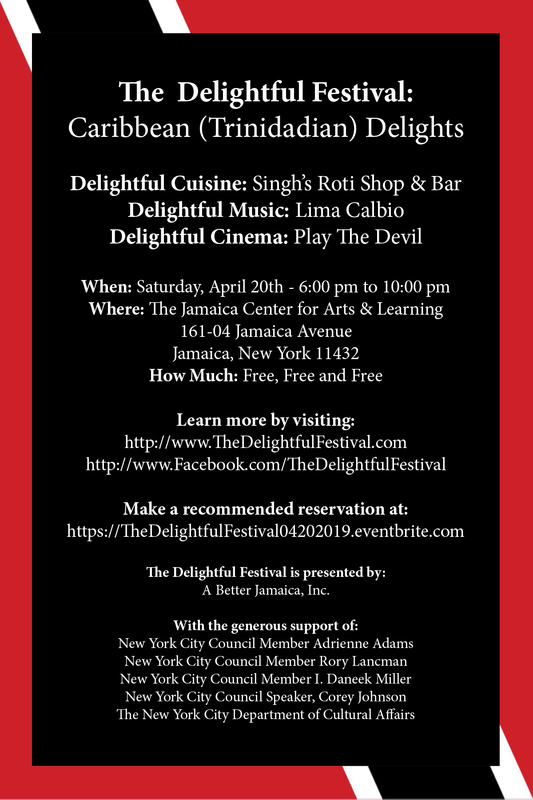 A Better Jamaica is pleased to present The Delightful Festival: African Delights, Asian Delights, Caribbean Delights, and Latinx Delights. 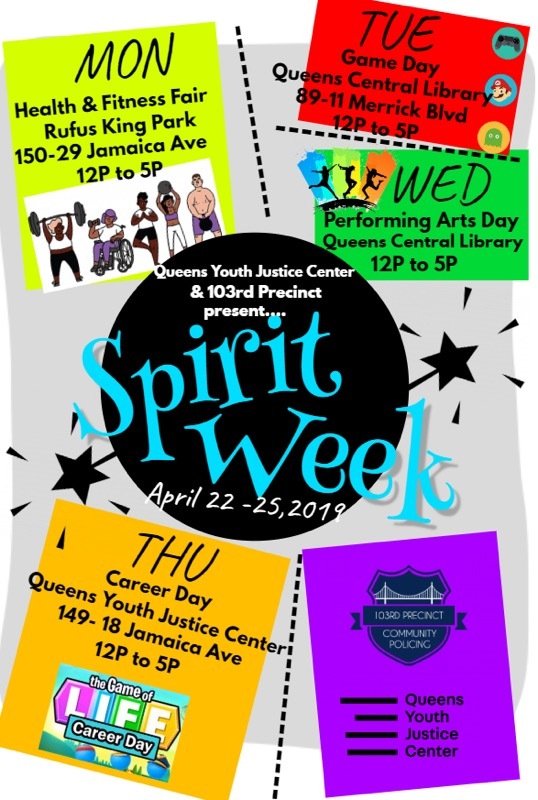 Join us as we salute Jamaica’s vibrant immigrant population by presenting a series of FREE evenings of ethnic music, food and film. Make a recommendation so we know how much food to order!